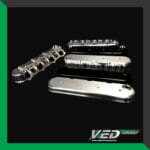 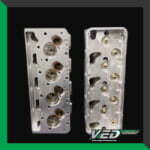 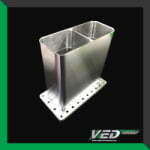 VED GIVES OUR CUSTOMERS A WINNING EDGE! 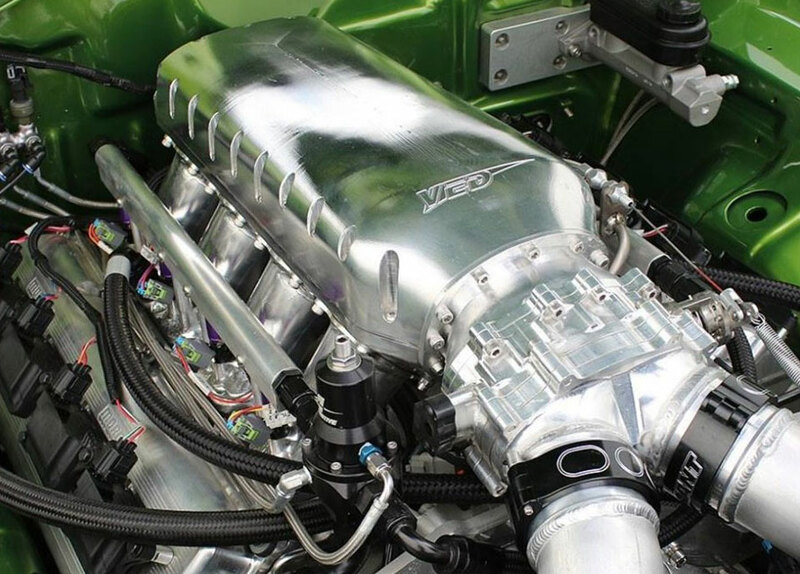 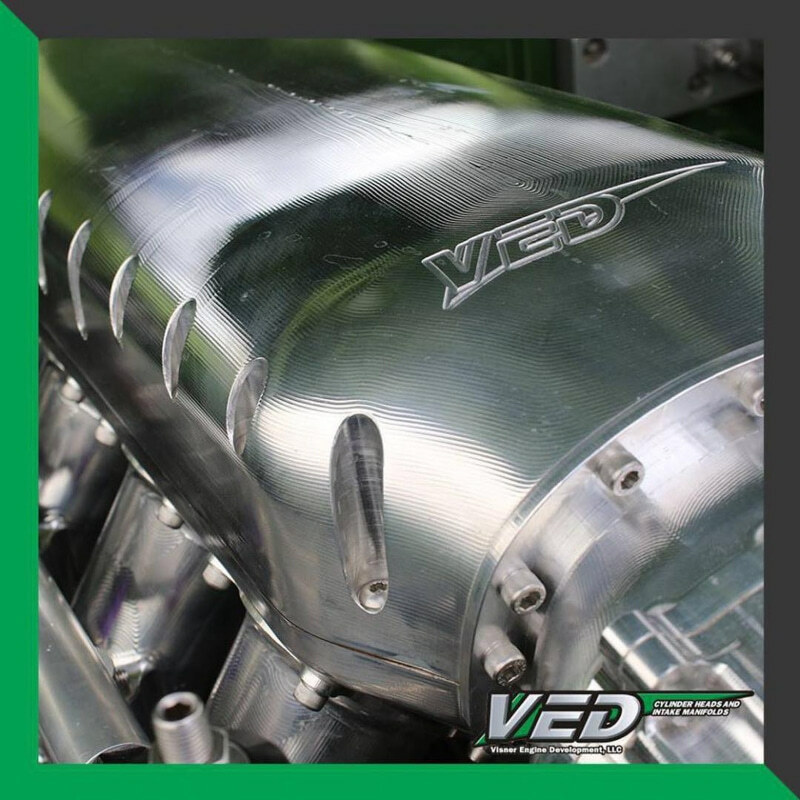 Visner Engine Development (VED) induction systems, billet components, and other go-fast parts are all designed with over 30 years of practical experience and the latest technological tools. 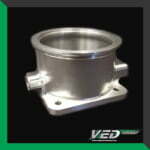 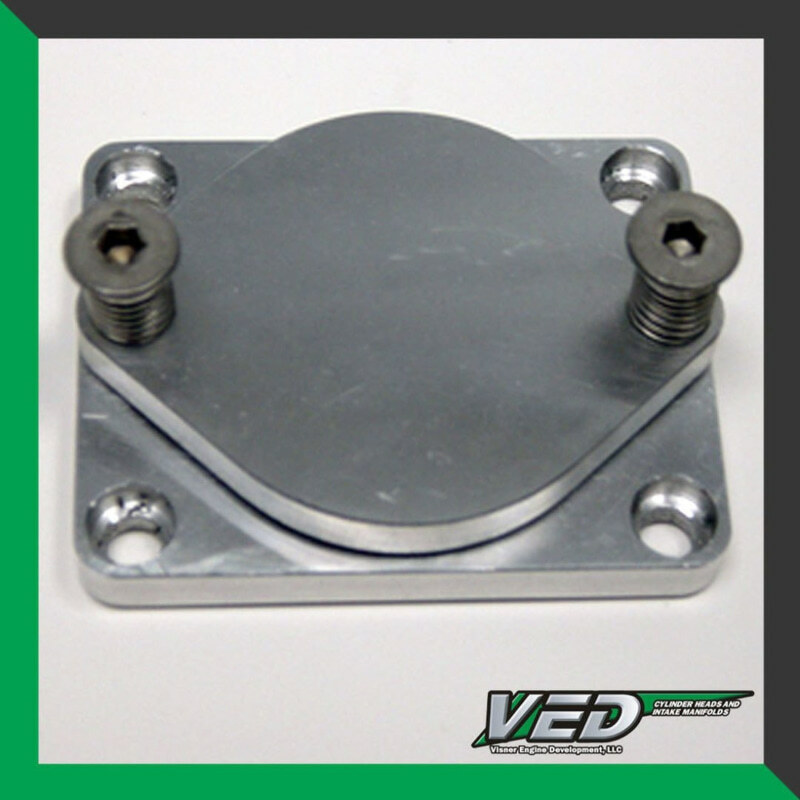 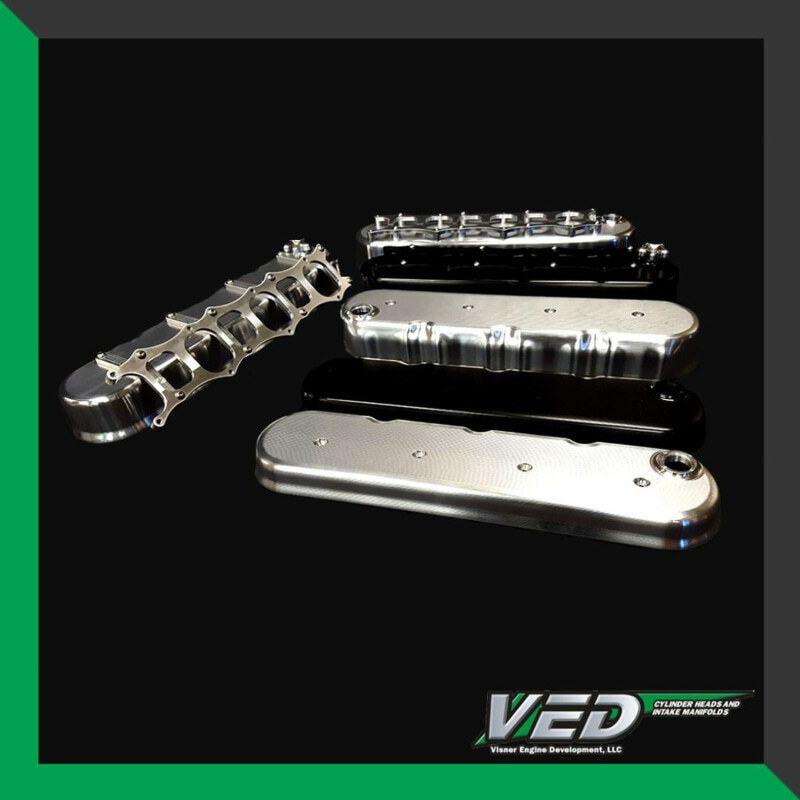 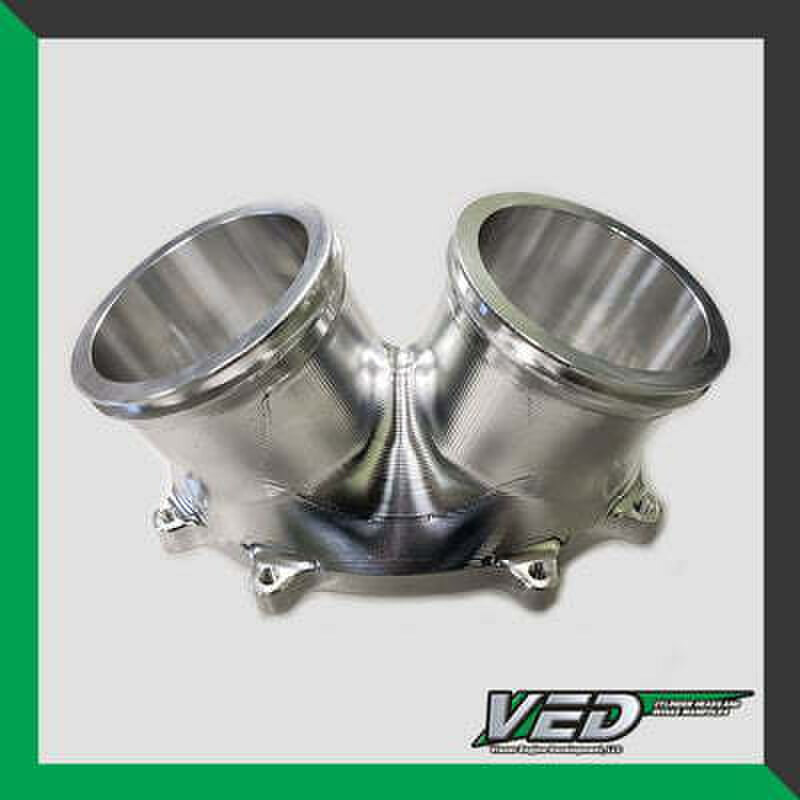 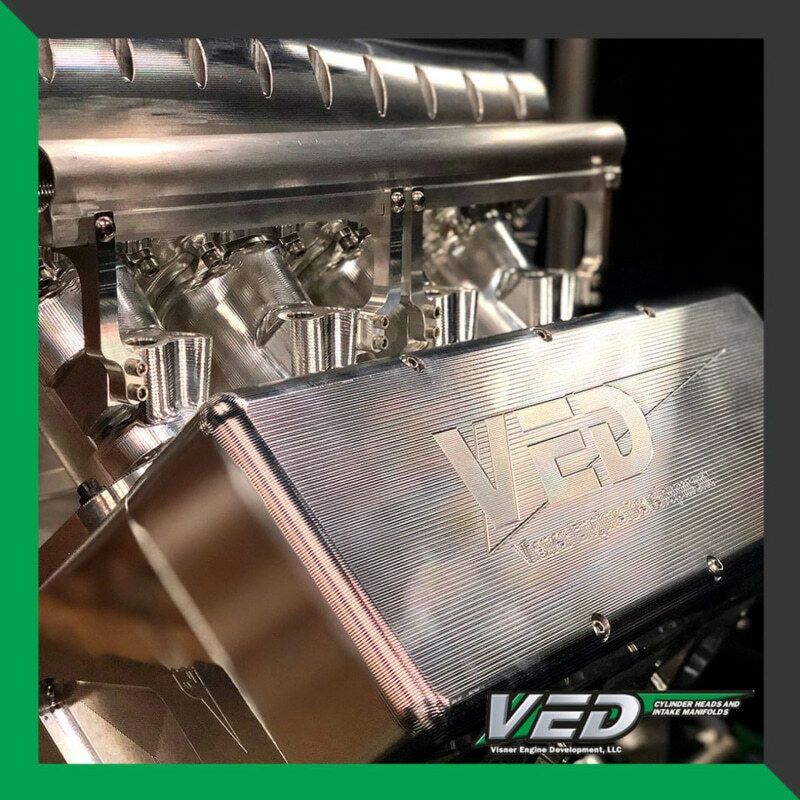 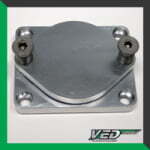 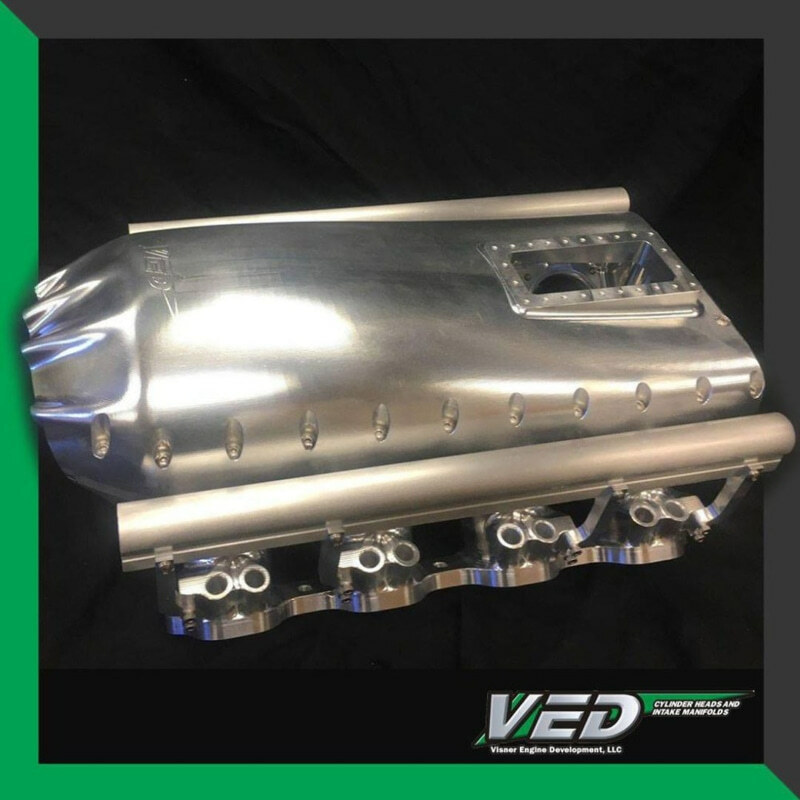 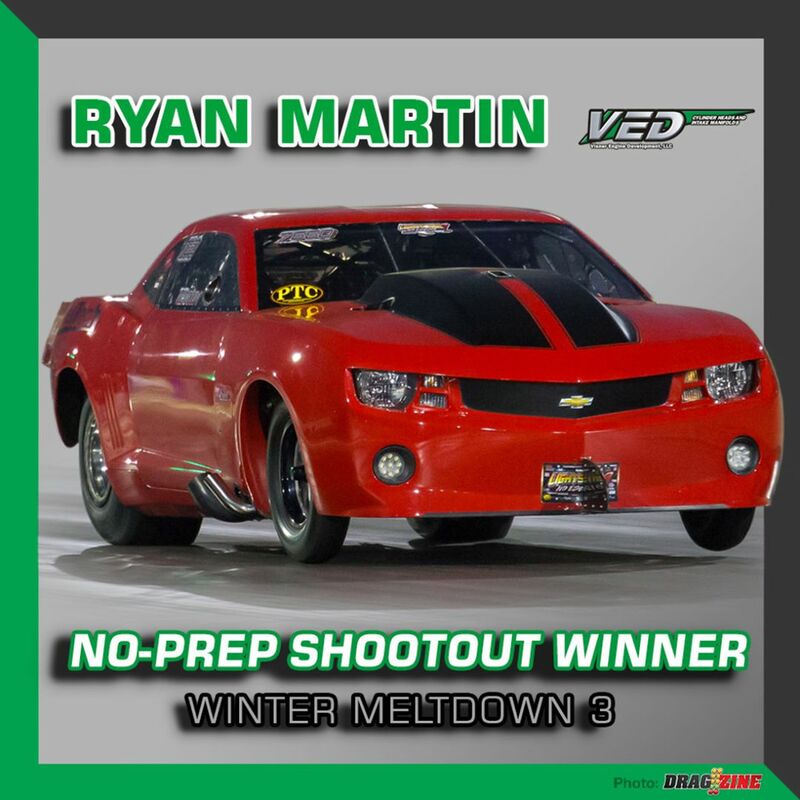 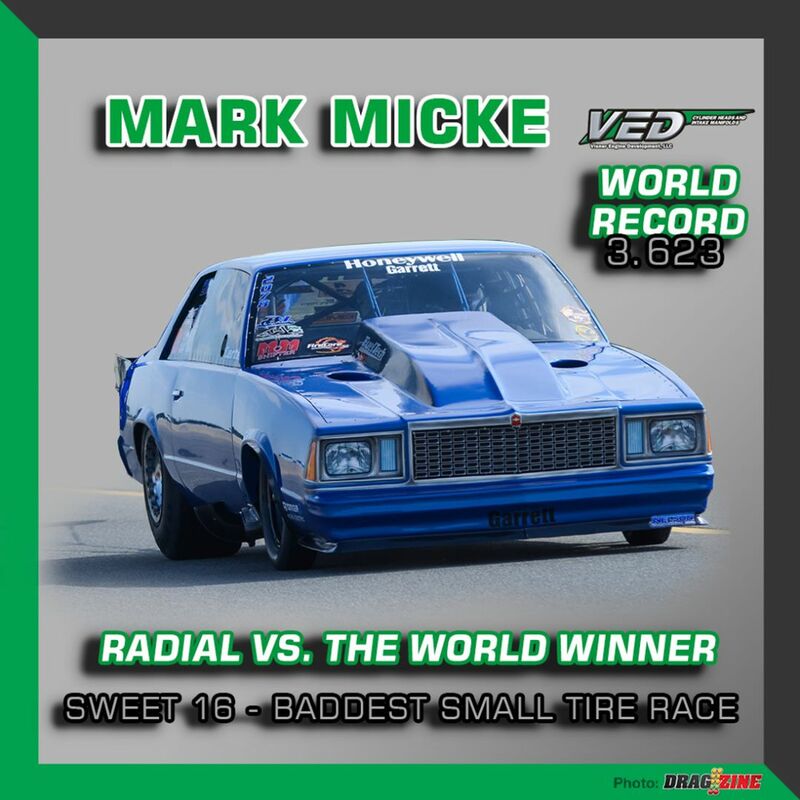 Prototypes, digitizing, CAD modeling and design, CFD flow simulation, flow testing, dyno testing and race condition analysis all contribute to VED's designs. 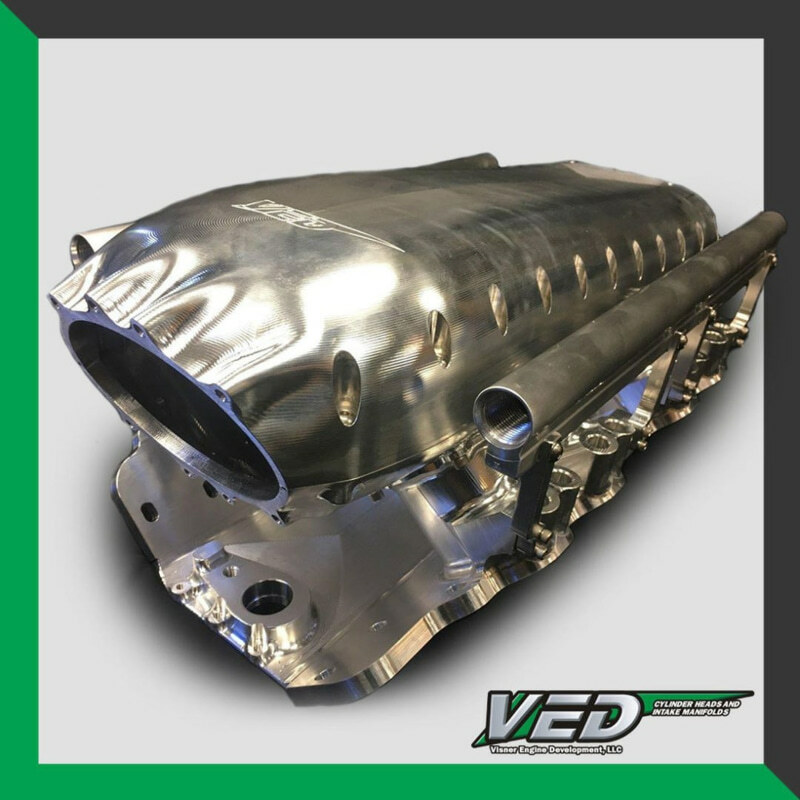 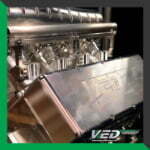 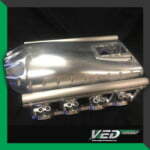 "Visner Engine Development is proud to be an industry leader producing automotive racing engine components. 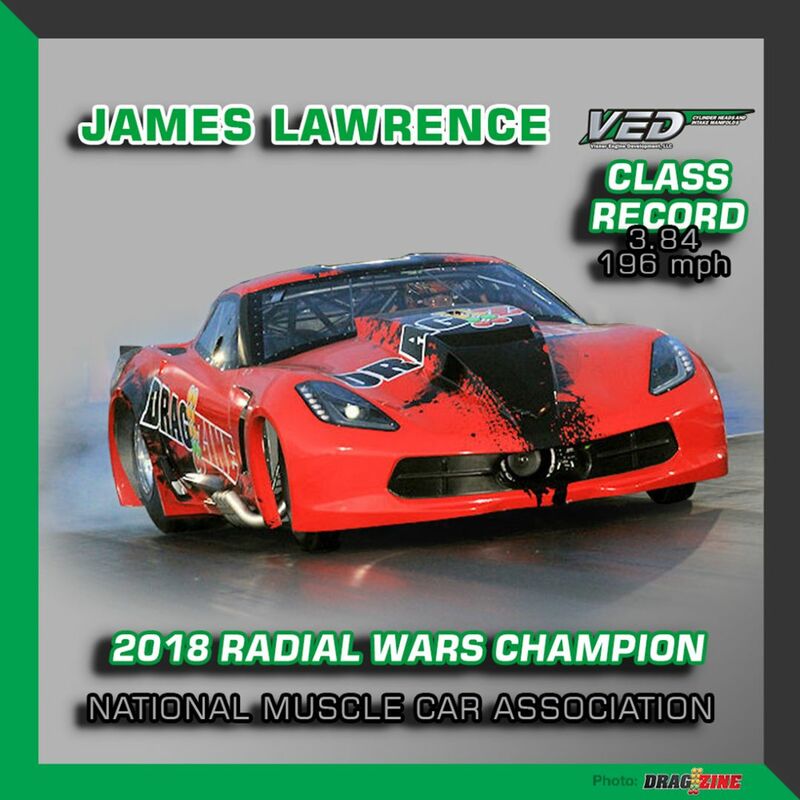 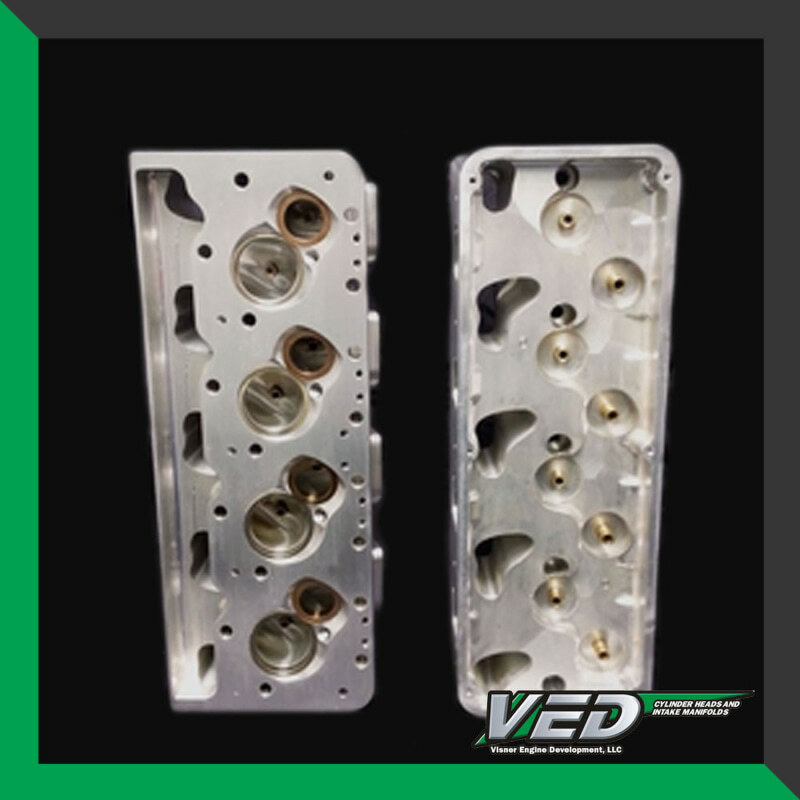 We provide advanced cylinder head, intake manifold and engine block technology to our customers, which include NASCAR, NHRA Pro Stock, Pro Modified, Outlaw Drag Radial, X275, Outlaw 10.5, LDR, Truck Pulling, No Prep, Grudge Racing, Super Car and so much more. We work closely with every customer to provide them with the best components for their applications."